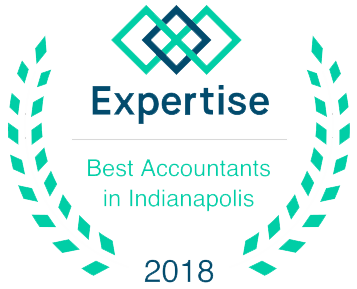 Established in 1985, Aspire CPAs is a full-service public accounting firm that specializes in servicing small to medium-sized emerging business clients and their individual owners. It’s our goal to empower our clients with the information and guidance required to manage their business and financial affairs with confidence. 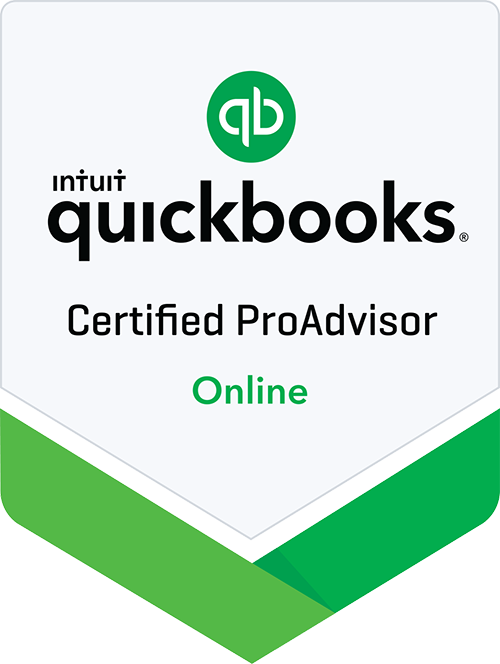 As a Next Generation Accounting Firm™, we are also dedicated to using technology that supports real-time information and document exchange with clients—so we are always accessible! 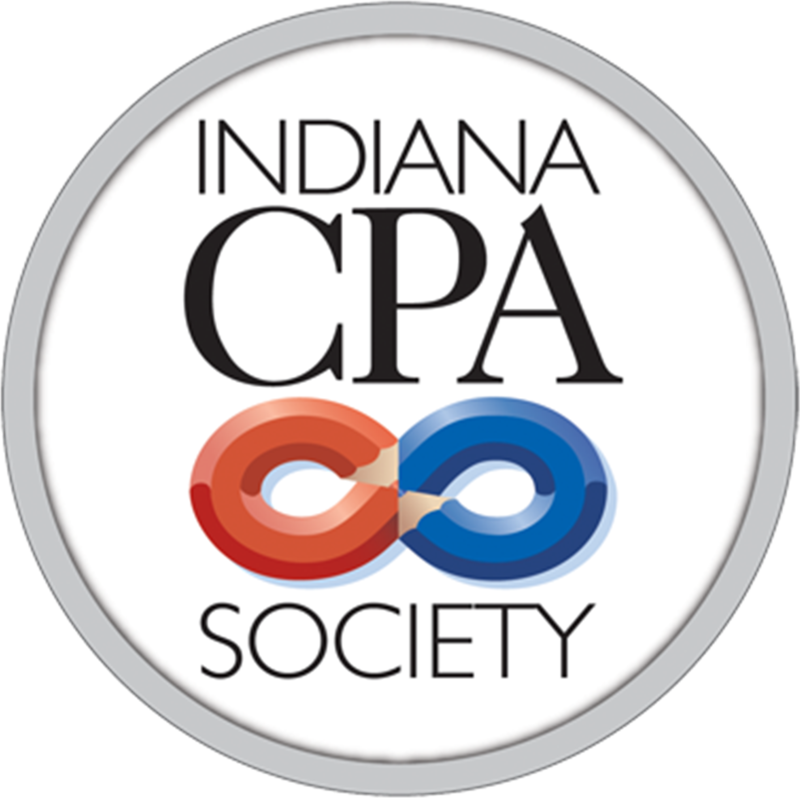 While our office is located on the north side of Indianapolis and our clients primarily reside within Central Indiana, we also service clients throughout the country. Our expertise spans the broad base of accounting, tax, consulting, and financial planning, and also includes niche expertise within retail, restaurants, Non Profits, construction contractors, real estate professionals, and professional service providers. At Aspire, we pride ourselves on our comprehensive service approach and our focus on the ongoing success of clients. We are licensed Certified Public Accountants and have certain personnel within the firm licensed for securities and insurance as required for financial service regulatory purposes.